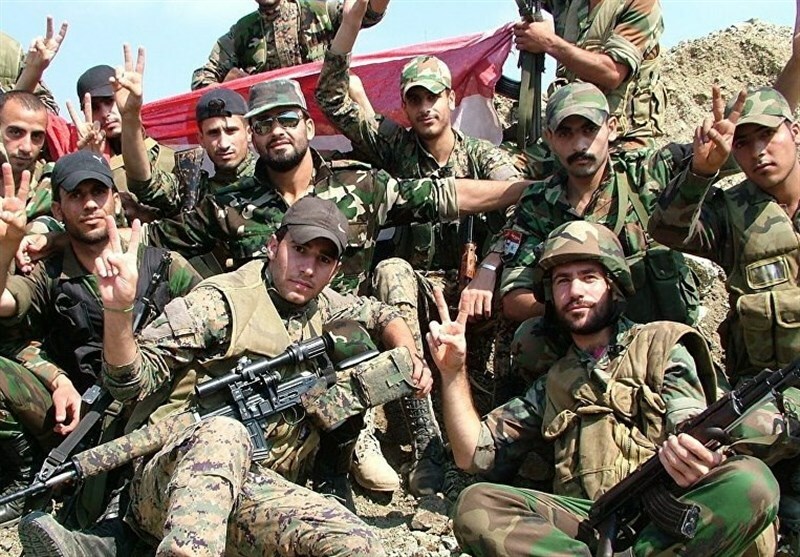 TEHRAN, October 2 - The Syrian army and its allies seized control of nine positions at Syria’s border with Jordan, expanding their control at the southern frontier, a report said. TEHRAN, Young Journalists Club (YJC) - The captured border positions were located to the southeast of Damascus, the report said, according to Reuters. It added that dozens of militants had been killed and wounded during the attack. The report did not identify the insurgents or say when the positions had been captured.